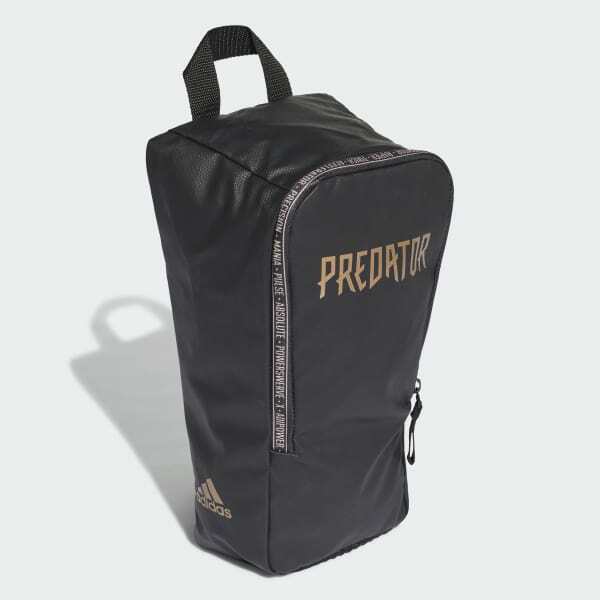 Match day or training, this football shoe bag keeps your dirty boots separate from your clean kit. Mesh ventilation promotes drying. 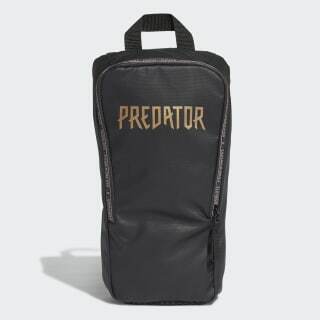 A Predator graphic inspires control and creativity on the pitch. Product colour: black / copper met.